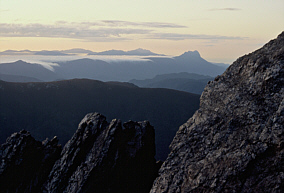 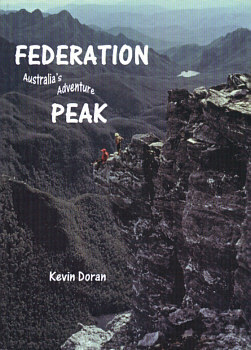 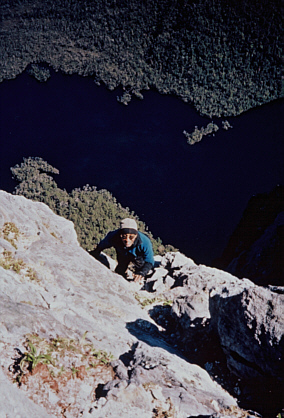 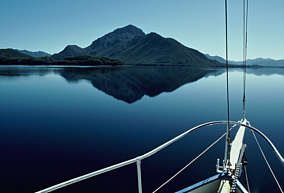 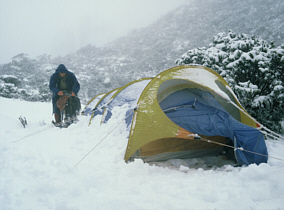 Desdichado Publishing is proud to present KEVIN DORAN'S historical and autobiographical account of Australia's finest, most dramatic and challenging mountain: FEDERATION PEAK, in the heart of Tasmania's great south-west wilderness. 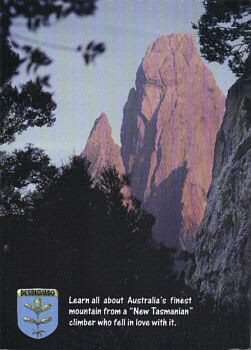 Lavishly illustrated with full colour front and back covers, 8 maps, and 32 full colour plates (over 50 photos of this spectacular adventure), this book is a must-have for all serious walkers and those with an interest in Australia's rich and outstanding natural values. 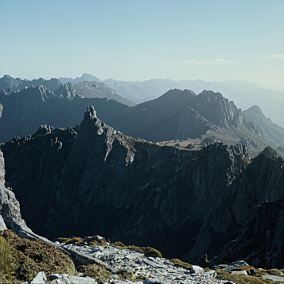 128 pages of text tell the story of the original attempts to climb the mountain (itself first summitted in 1949, only four years before Everest) and its subsequent development as one of Australia's greatest climbs. 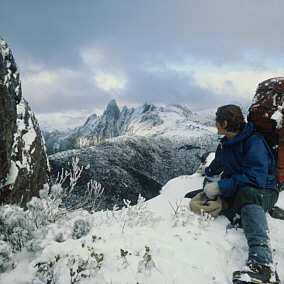 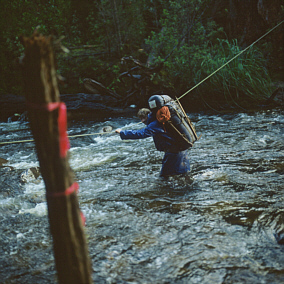 The book also details the mountaineering background of the author and his singular attraction to - and relationship with - this unique peak.